Wig-Mom: An Interview with Florence “bakka cosplay – transformation artist”. 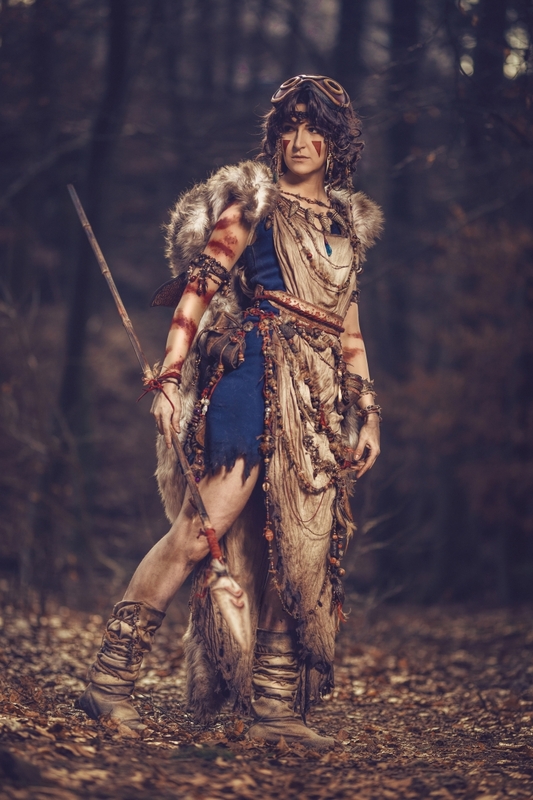 Make-up artist with a knack for wigs and extraordinarily detailed costumes: bakka, also known as bakka cosplay and Florence Heyer FX, has long since made a name for herself in the community. She is happy to share her knowledge: She has already written 7 tutorials for Cohaku magazine – Weathering, buzz-cut wigs, bald caps, bodypainting and many more extraordinary instructions have been already compiled for our cosplay magazine. Since when do you cosplay and what has been your most challenging project to date? I’ve been cosplaying since 2005/06, since I saw the many costumes at the Frankfurt Book Fair as an Comic and Manga fan. The Junkrat duo with Shellshocked was the project I had the most fun with and which taught me the most. Therefore, I advise other creatives to do cooperations as much as possible ! You’ve been writing for Cohaku for a long time. Which is your favorite tutorial? You are considered as “wig mom”. Do you have a tip that every cosplayer should consider when working with wigs? My tip : Think of a wig like a house. Not the walls, but mostly the anchoring brings stability. Therefore build the base conscientiously. More in our picture gallery. Below you will also find more exciting links to bakka!